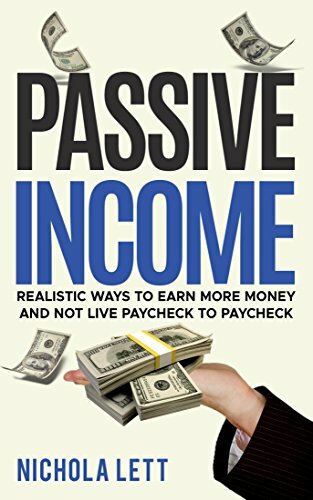 Here are some great books I found recently on Amazon about generating passive income online so you can quit your job and become financially independent. They only cost a few dollars on Kindle. Some only cost 99 cents. Wow. See links below. unWorking: Exit the Rat Race, Live Like a Millionaire, and Be Happy Now! 10 Businesses That People Can Start Online In 1 Day Or Less! Passive Income: 15 Smart Passive Income Ideas for 2017. A Step-By-Step Guide. Achieving Your Dreams and Make Your Desire for Financial Freedom a Reality! 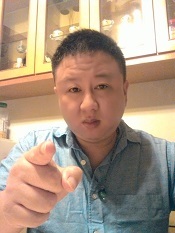 Re: Great books on generating passive income online! Another book on how to make passive income. While not on Amazon, I recommend following a lot of the content that Kyle Trouble generates. "The Daily Trouble" podcast is well worth listening to. It was a year ago. However, most people missed that boat. Too stupid? There was a guy on here who built a travel platform and went to equity crowdfunding and raised over a hundred thousand. So which ones are the most useful? Is there a Top 5?